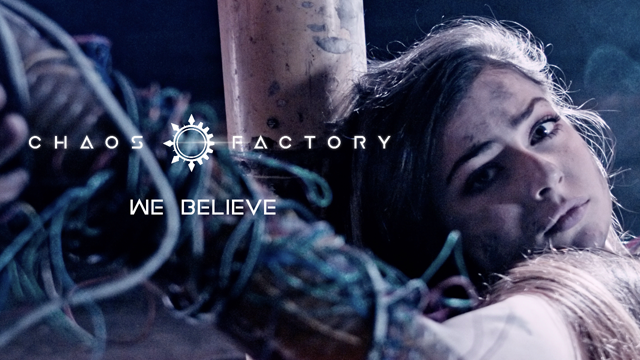 and mainly collect statistical, anonimous aggregated data on our site usage. 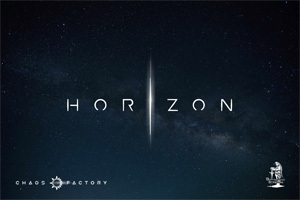 Do you accept the usage of cookies on this site? 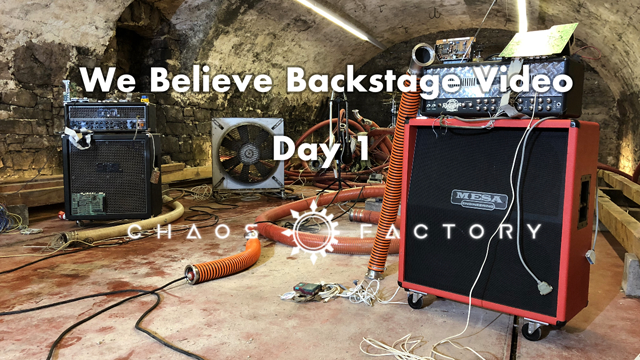 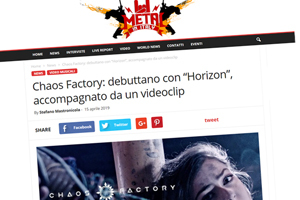 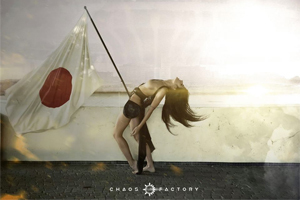 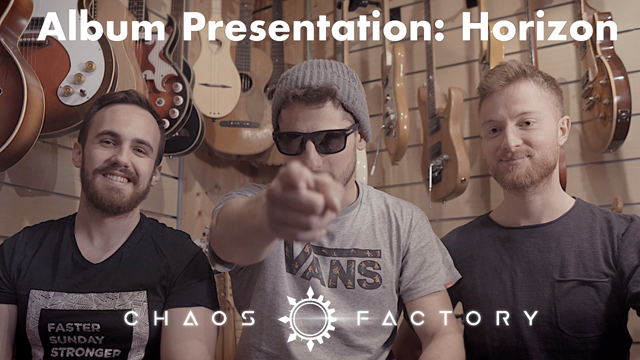 CHAOS FACTORY today debut with their concept album HORIZON. 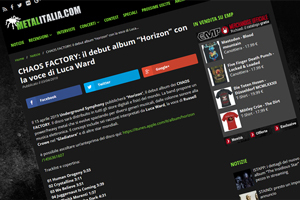 One of the best italian webzine specialized in metal music talks about our upcoming album. 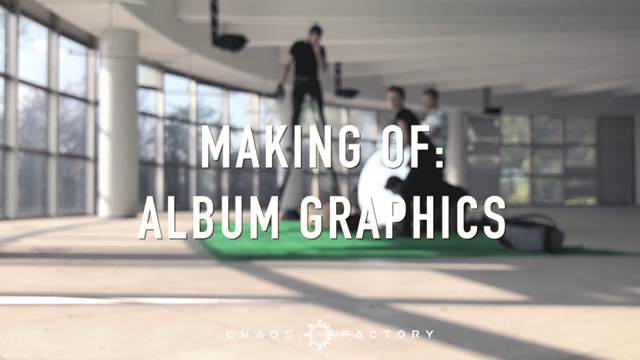 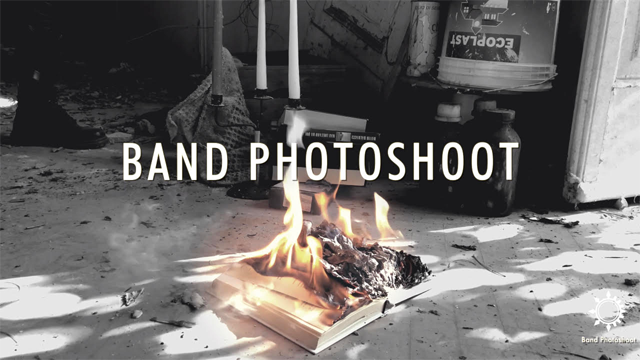 It is with great pleasure that we give you a preview of our upcoming album “Horizon” booklet. 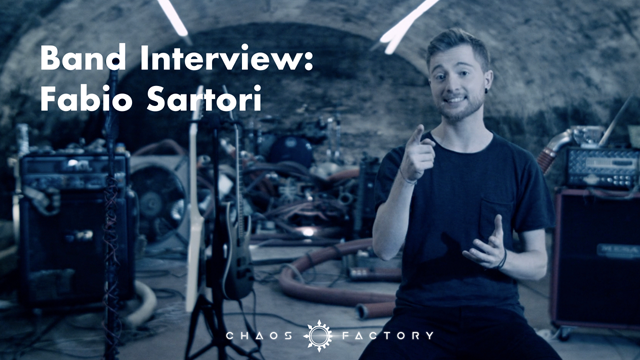 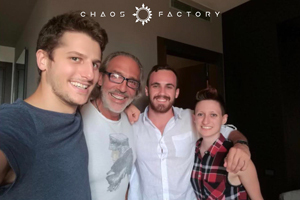 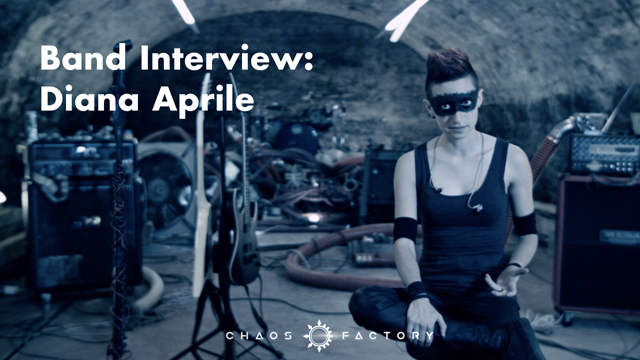 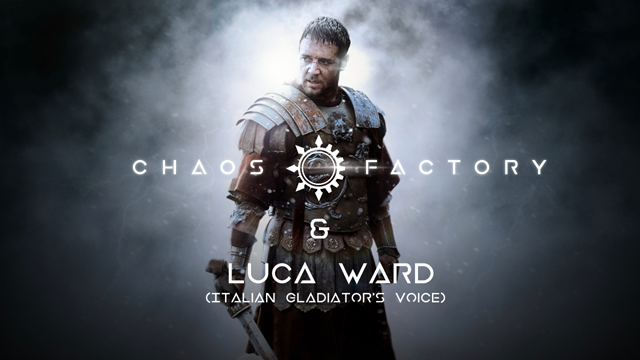 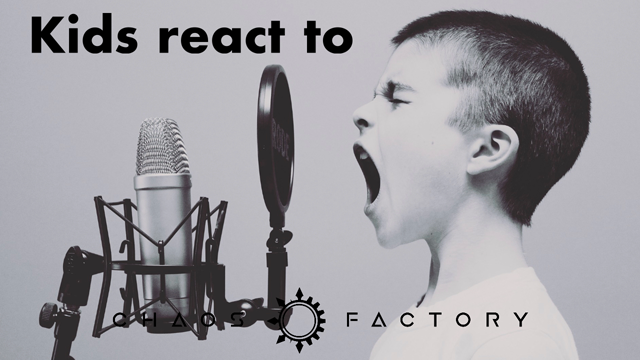 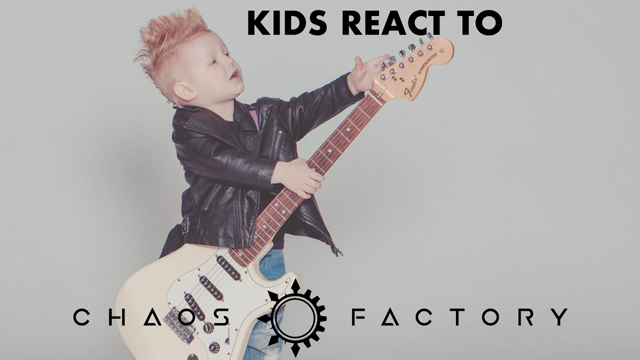 On 4 May 2017, Chaos Factory have signed a contract with one of the most famous Italian actor voice! 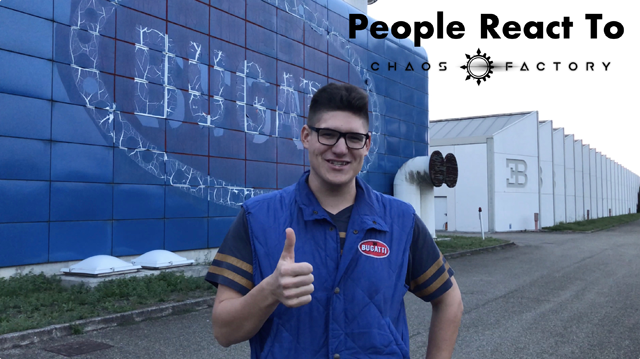 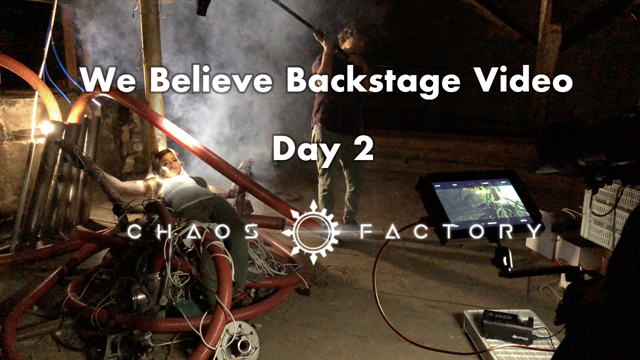 Chaos Factory are proud to announce that on February 6, 2019 an important milestone has been reached.